What is the Girls Central/West Festival? Hockey Night in Boston will conduct our first annual Girls Central/West Festival, which will be held from June 21st – June 23rd at the Worcester Ice Center – Worcester, MA. This Festival is for Girls entering their Freshman, Sophomore, Junior, or Senior year in the Fall of 2019 (PGs at a Prep or Junior program are also eligible). 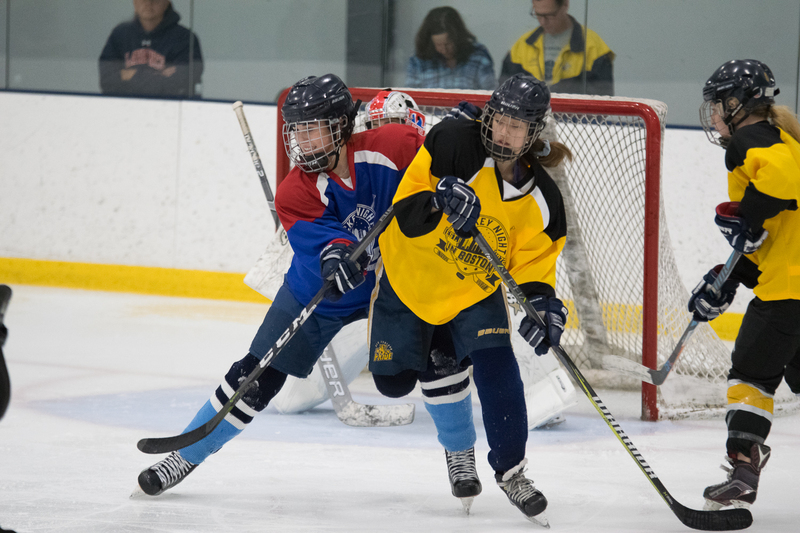 This festival is primarily for girls from the Central/West Massachusetts region, as well as Connecticut, New York, Southern Vermont, and other players that want to participate in an HNIB festival but can’t attend any of the other regional festivals because of their schedule. *HNIB will be pre-selecting several players who will receive automatic spots in the August showcase based on their play this past season. During the round-robin series in the Girls Central/West Festival, players will be evaluated by two coaches on the bench and two observing off the ice to determine the 35-40 players who will move onto the Girls Major Showcase. To request more information about the Girls Central/West Festival, fill out this form. Where is the Girls Central/West Festival? 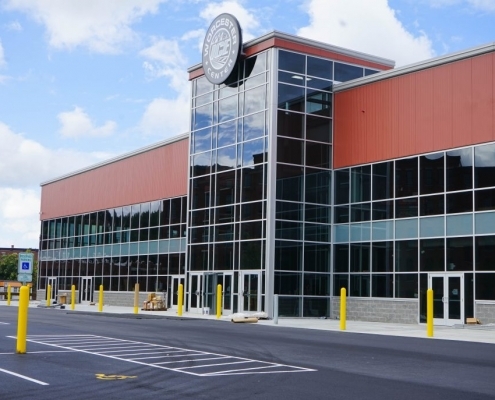 The Girls Central/West Festival will take place at the new Fidelity Bank Worcester Ice Center in Worcester, MA. To register for the Girls Central/West Festival, click the “Register Online” button below. The Girls Central/West Festival will consist of four games total, played over the span of Friday, Saturday, and Sunday (each team plays 4 games in all). Every game has three 20-minute periods (stop-time). If a player is not accepted into the Festival, their fee will be refunded in full. For those needing to stay overnight, HNIB has joined a partnership with Pse Event Housing to bring you special rate deals with some of the local hotels. You can view the available hotel options and book your room by visiting the following link, https://pse.tournamenthotels.com/pse/Event/3070, or by calling Pse’s Customer Service line at 1-888-417-6446.